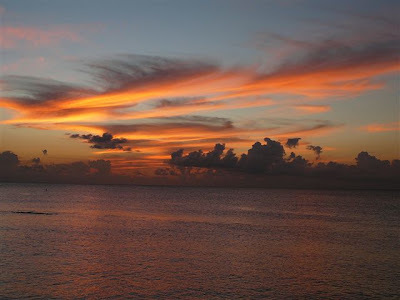 Why you should get married on a Cayman Beach, favourite Cayman Wedding spots. It has recently come to my attention that a certain cruise line, who shall be nameless, is telling cruisers not to get married on a Caribbean island, because the wedding will not be legal. Nothing could be further from the truth. The Cayman Islands is one of the few jurisdictions in the western Caribbean where you can be married while your ship is in port. 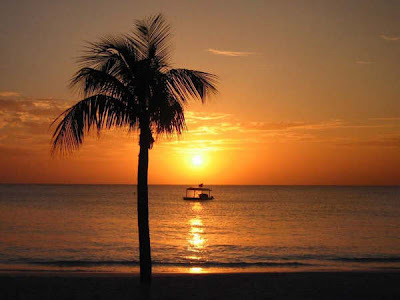 The procedure for getting married in Cayman is very simple, and I will be happy to go over it with you. 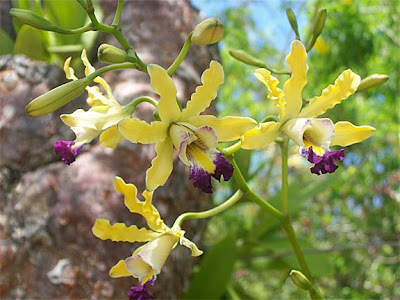 This is the Wild Banana Orchid, the National Flower of the Cayman Islands. You will never see me mention this cruiseline on my blog again. However, I am reliably informed that the cost of their cruise wedding is in excess of $2000, with extra charges for each additional guest. 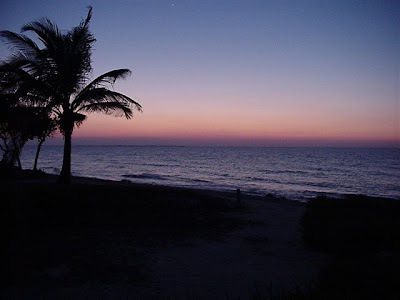 A basic Simple Cayman Wedding on one of our beautiful beaches, as seen below, costs less than $700 for all the legal requirements, marriage officer and ceremony. 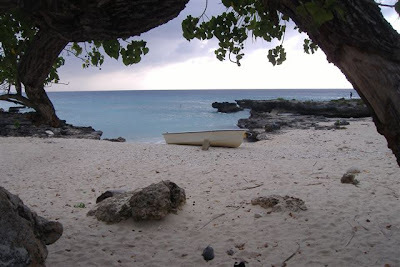 You can also select a la carte items, eg flowers, photos, champagne if you don't want a Cayman Wedding Package. 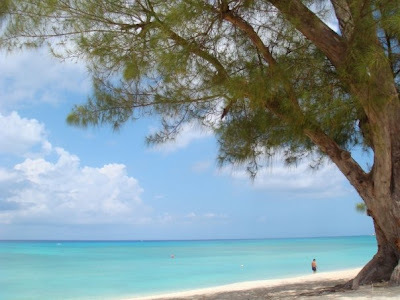 Visitors to Cayman are issued with a Registered Marriage Certificate within a few days of the ceremony. For cruisers, my company Simply Weddings, will post this to the address on your Special Marriage License. When you recieve this RMC, take it to your County Clerk's office, and have them register it for you. Not all states or countries require this, but be on the safe side. 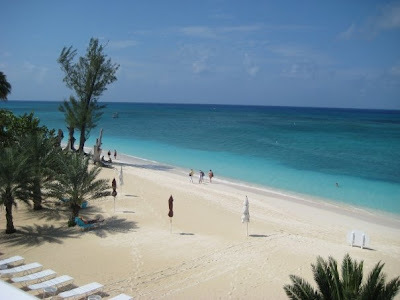 Seven Mile Beach is consistently voted one of the world's top spots for weddings and honeymoons. Whether you are a cruise or a stayover visitor, just a couple (and needing witnesses) or travelling with a group, the Cayman Islands can fulfill your requirements for a simple, or a luxury wedding. 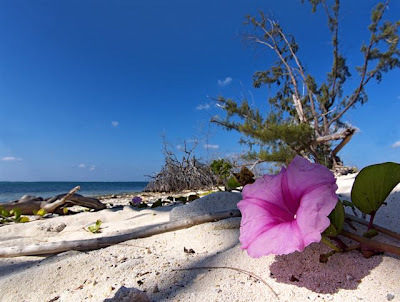 Our vendors and our government officials provide an efficient, professional service for the hundreds of visitors who choose the Cayman Islands for their wedding each year. Don't be put off by self-serving organisations with a view to your wallet, and not your satisfaction with their service. Simply Weddings is one of the experienced, customer-oriented Caymanian businesses whose aim is to surpass your wedding expectations and bring you back to the Cayman Islands as a visitor again and again. No wedding is too simple for us. We book only one cruise wedding per day so that we can give you our full attention. Our modern office is located minutes from the cruise passenger landing, and we can look out and see when your ship anchors. We will be ready to pick you up and bring you to our spacious and comfortable George Town office where you can dress in our Bridal Room, or just relax until it is time to go to your wedding location. Most cruise weddings take place by 10 am giving you an opportunity to enjoy picturesque George Town before you have to rejoin your ship.